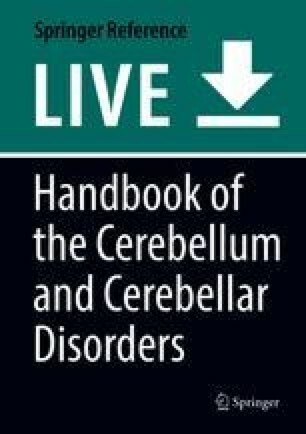 The cerebellum is thought to participate in the regulation of movement and is comprised of various types of neurons in the cerebellar cortex and nuclei. Each type of neurons has morphologically, immunohistochemically, and electrophysiologically distinct characteristics. In addition, there are two precerebellar afferent systems, the mossy fiber (MF) system and the climbing fiber (CF) system. MF neurons are located in various nuclei throughout the brainstem and send their axons to cerebellar granule cells, whereas CF neurons reside exclusively in the inferior olivary nucleus (ION) and project to Purkinje cells. Recently developed genetic lineage-tracing methods as well as gene-transfer technologies have accelerated the studies on the molecular machinery to specify neuronal subtypes in the cerebellum and the precerebellar systems.